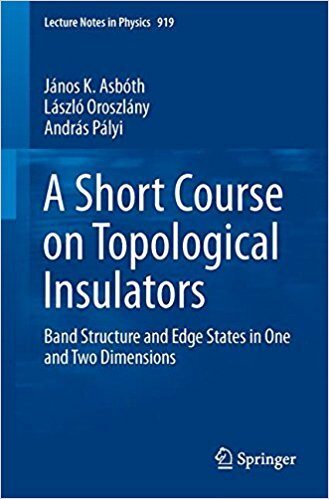 A Short Course on Topological Insulators: Band-structure topology and edge states in one and two dimensions (Springer, Lecture Notes in Physics, 919 (2016), http://arxiv.org/abs/1509.02295). A list of errors in the print edition. Find the list of my publications on Google Scholar, and in the Database of the Hungarian Academy of Science. 2016 Aug 24-27: Magyar Fizikus Vandorgyules, Szeged, Hungary. 2016 July 24-29: New Trends in Topological Insulators 2016, Wurzburg, Germany. 2016 Apr 8: Statisztikus Fizikai Nap, Budapest, Hungary. 2015 Nov 16 - 18: Workshop of Quantum Simulation and Quantum Walks, Yokohama, Japan. 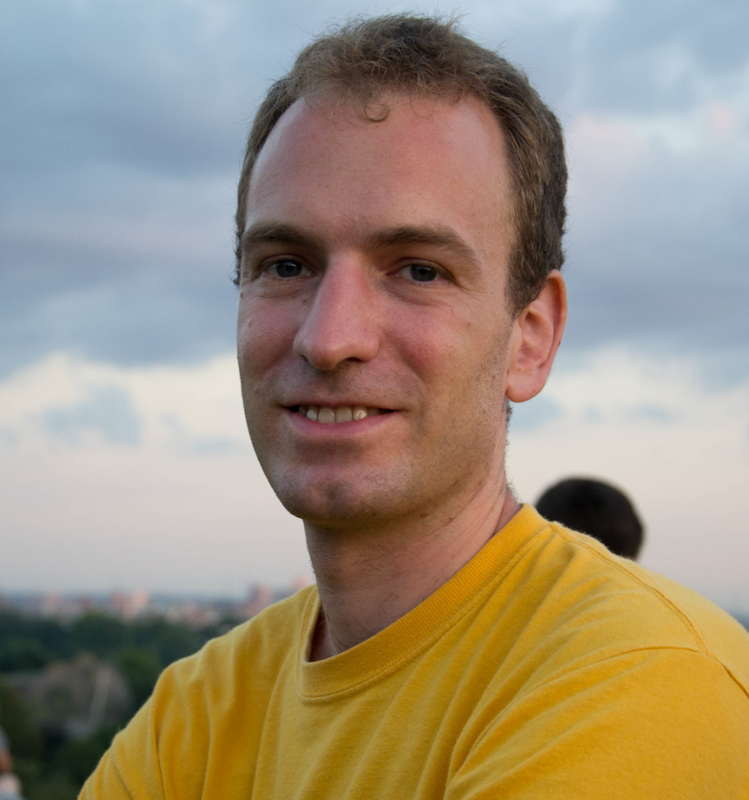 2014 Nov 12 - 14: Topological and Dirac matter: from modeling to imaging, Bordeaux, France. 2014 July 7 - July 10: New Trends in Topological Insulators, Berlin, Germany. 2013 Nov 11 - 15: Conference on Quantum Simulations and Quantum Walks, Pisa, Italy. 2013 July 29 - Aug 1: WE-Heraeus-Seminar: Classical and Quantum Transport in Complex Networks, Bad Honnef, Germany. 2012 Aug 14-26: The 6th Windsor Summer School: Low-Dimensional Materials, Strong Correlations, and Quantum Technologies, Windsor, UK. 2012 July 2-6: Majorana Fermions in Condensed Matter, Leiden, Netherlands. 2012 May 3-7: Workshop on the dynamics and asymptotics in the Dicke model and quantum networks, Matrahaza, Hungary. 2012 March 18-22: Interdisciplinary Workshop on Topological States of Matter, Freiburg, Germany. 2010 Jan 19-20: Annual Meeting of the Dutch Physical Society, Veldhoven, Netherlands.